MUNICH: Chief of Army Staff (COAS) General Qamar Javed Bajwa said Pakistan has defeated al-Qaeda, Tehreek-e-Taliban and other outlawed militant groups, and they can proudly say that no organised militant camps exist on Pakistani soil today. 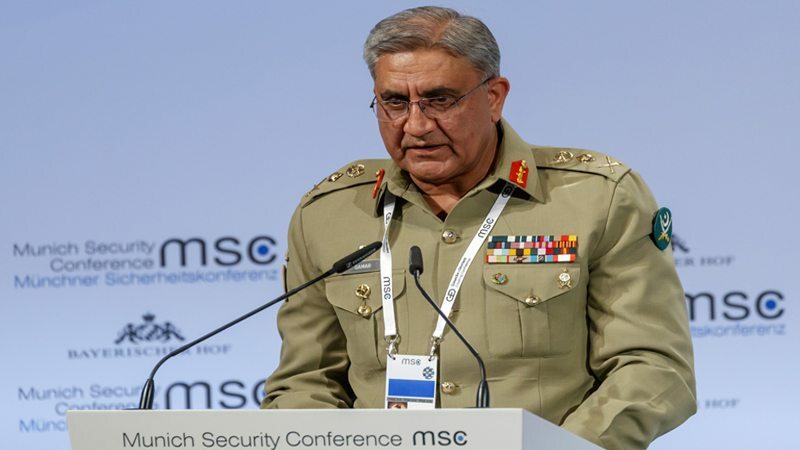 While addressing to military conference in Munich, Chief of Army Staff (COAS) General Qamar Javed Bajwa said, that Pakistan is ready to cooperate for peace and stability in Afghanistan, however, stressed on joint efforts by all the countries to eradicate the menace of terrorism. 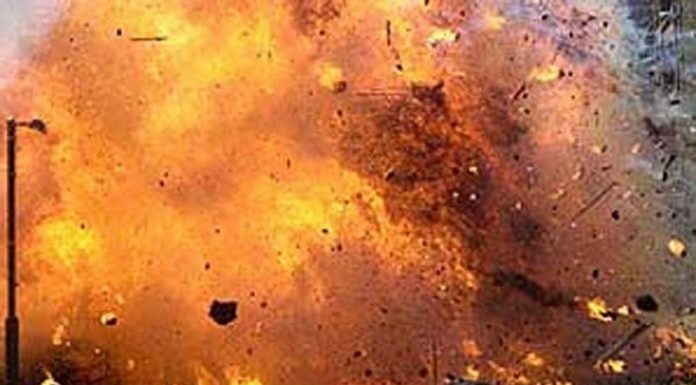 General Bajwa said that terrorists have sanctuaries in Afghanistan, from where attacks are being coordinated against Pakistan. He said, Pakistan has undertaken fencing of its border with Afghanistan and that elimination of terrorism requires global cooperation. “We can proudly say that no organised militant camps exist on Pakistani soil today,” he said. General Bajwa said terrorists have sanctuaries in Afghanistan, from where attacks are being coordinated against Pakistan. The COAS said that Pakistan has been implementing National Action Plan (NAP) in the war against terrorism. He said that Pakistan is not just conducting military offensives against terrorists, rather it has also taken action against the financiers. General Bajwa said the menace of terrorism was fought through joint efforts by the entire nation, noting that clerics from all schools of thought issued a decree against terrorism in the name of religion.